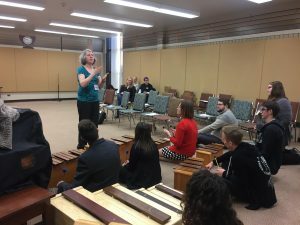 The Da Capo conference is a one day professional development event that includes workshops and seminars designed to enrich the learning of music educators. 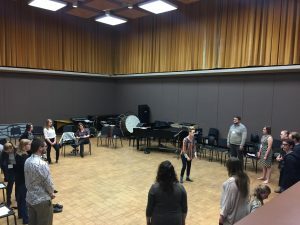 Past topics have included working with vocal jazz ensembles, creating a pit band for your musical, preparing and directing an elementary musical, selecting junior high band repertoire, starting a jazz band rhythm section, accessing programs and services of the Manitoba Band Association (MBA), negotiating a successful job interview, reinforcing conducting fundamentals, and much more! Wondering who is presenting and what topics will be covered at the 2019 Da Capo Conference? See the brochure and draft schedule below! 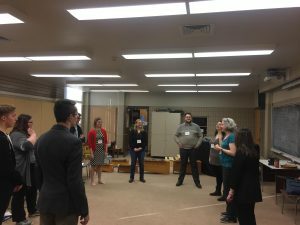 The eleventh annual Da Capo Conference was held on January 20st, 2018.